Canton Street Walk is located in the City of Roswell, North Fulton County GA 30075. Canton Street Walk offers all the romance of a memorable location combined with the best of modern luxury. Residents at Canton Street Walk enjoy 4-sided brick townhomes which contain 3 bedrooms, 3 full baths, and 1 half bath. The community is located within walking distance to the shops, restaurants, and galleries of Canton Street, in the heart of Roswell. 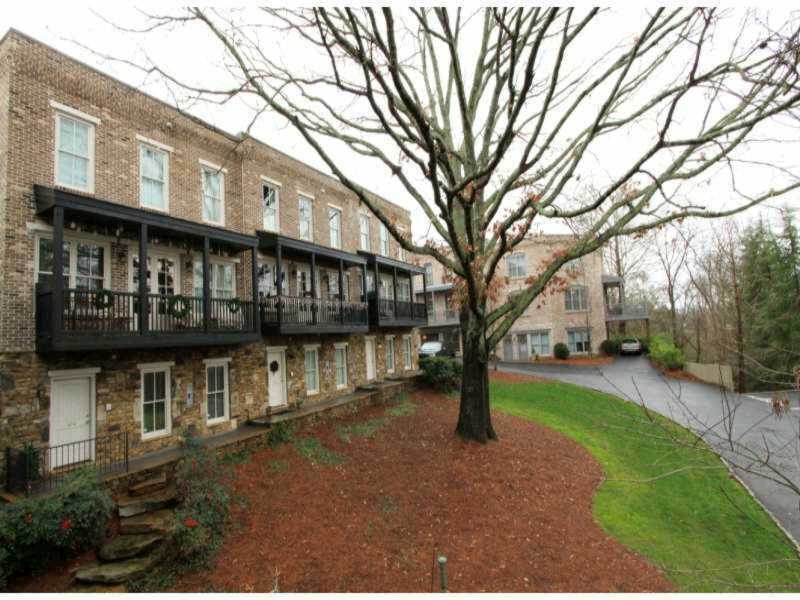 The average list price for a condo / townhome in Canton Street Walk is between $250,000 to $419,900. Most properties built between 2005 to 2007. 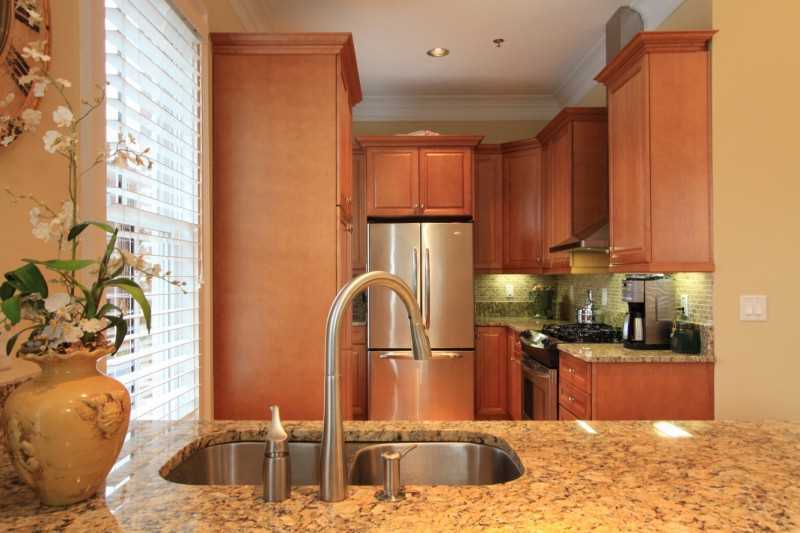 Most townhomes and Condos have between 2 to 4 bedrooms & 2 full and 2 half to 3.5 bathrooms. Home Owner Association fees, at time of post, are $288.00 a month include Gated, Homeowners Assoc, Public Transportation Park, Pet Walk, Walk to Schools, Walk to Shopping, cable, home owners association (includes garbage and extermination services), park, and underground utilities. The only street in the community is Green Oak Drive. Directions:From Highway 9/Atlanta Street turn on Norcross street toward Canton street, left on Canton and immediate right on Green Oak (Providence sign) between antique market and Lola’s. This entry was posted on Sunday, November 4th, 2012 at and is filed under 30076-Zip Code, City Of Roswell, North Fulton Community. You can follow any responses to this entry through the RSS 2.0 feed. Both comments and pings are currently closed.